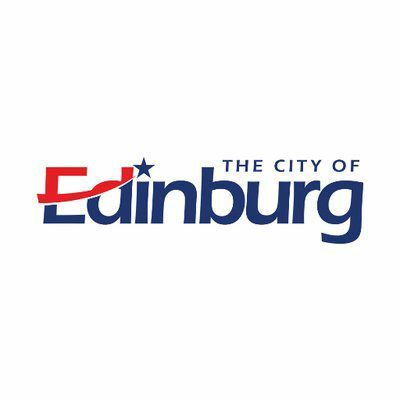 EDINBURG — The council here settled for a total of about $3.6 million for shoddy construction linked to three city buildings, and members are not happy that the attorneys who represented the city in the settlement cases took the bulk of the money. The settlements stemmed from construction deficiencies found at the Dustin Michael Sekula Memorial Library, the Edinburg Solid Waste Management facility and Edinburg City Hall, though the buildings do not appear to have been built by the same contractor, according to information found on the agenda packet. Damages to the library include a faulty roof, a deficient HVAC installation, poor drainage and fire code issues, among other things, according to a May 11 memo from attorney Norman Jolly, whose firm estimated it would take about $2.4 million to repair the building. The issue is further complicated because the contractor, Texas Descon, has since gone under. Councilman Gilbert Enriquez said he and other council members previously toured the library, which has yet to be repaired, and immediately saw a need for remediation. “I mean there’s just a lot of issues with that building,” he said, adding he was not happy about the way the previous council handled the issue. “I think the logical thing that should have happened was that the city (go) in and repair all the problems, all the deficiencies. Then you have a concrete amount … that gives you an actual cost,” he said. “But for whatever reason this was done backwards and we’re not even getting close — not even a quarter of what we need — to repair that building. Joe Williamson Construction Co., of Pharr, appears to have been the contractor for the solid waste management facility, according to documents in the agenda packet. Attorneys for the city found that the pre-engineered metal buildings were designed without a structural engineer and reported issues with the top surface of the concrete “popping out,” according to Jolly’s memo. His firm estimated it would take about $1.3 million to remediate the facility. The city settled for about $1.2 million, but after Jolly’s 40 percent cut and covering his expenses, which totaled about $105,000, the city will only be able to recover about half of the total settlement, or about $614,000, Gonzales said. Information about the damages associated with city hall could not be found on the agenda packet. The facility was constructed by Enriquez Enterprises, a family-owned company tied to Enriquez. Edinburg leaders hope to combine the settlement monies to repair the library’s leaky roof, which poses a threat to the equipment, as well as the staff and members of the public who frequent the facility.